Growing cities, increasing amount of waste and environment pollution are the main challenges our team is tackling. Binee is an innovative concept that enables recycling to create smarter and greener cities around the world! The core of our system is to motivate and educate people about recycling by making the whole process of waste separation fun and rewarding. 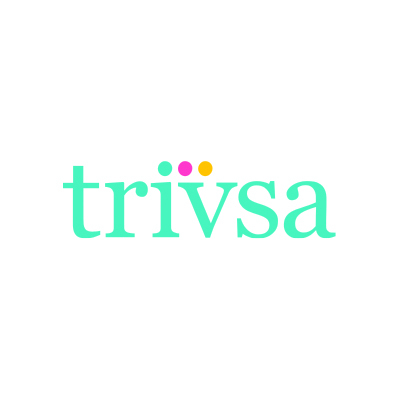 We successfully achieve this idea by combining the concept of Internet of Things and Gamification, two current megatrends that are changing the way we use objects in our environment. We would like to see no waste and more fun on the streets, and we are constantly working to make our cities a better place to live. The Binee Smart Bin & Mobile Application System gamifies waste separation and incentivizes consumers to be more environmentally responsible. When consumers throw their separated waste, such as plastic, paper or glass into our smart bins, the system credits them actual money proportional to the weight of their trash via Binee Mobile App. Our system empowers the user with several app functions, such as geo location of the bins, trash tracking, games and social media sharing. We also provide a filling level measurement option in order to optimise the logistics of waste management. 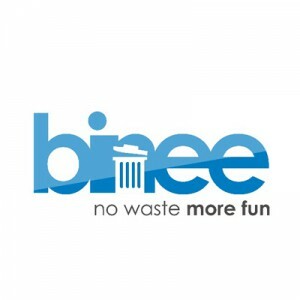 Binee: enabling recycling!